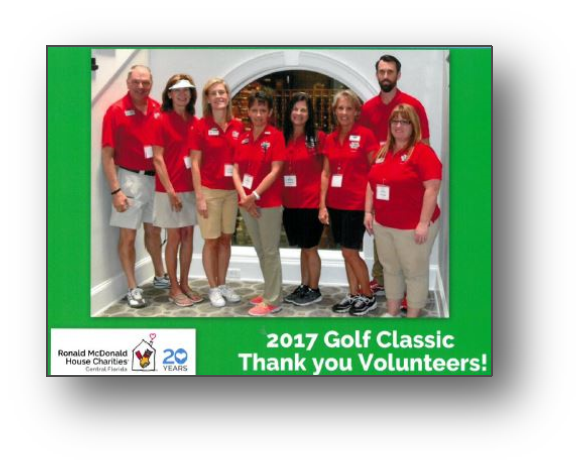 On Monday April 30th, Kathy Casey and Yvette Schreve volunteered their time at the 2018 Ronald McDonald Charities Central Florida Annual Golf Classic. 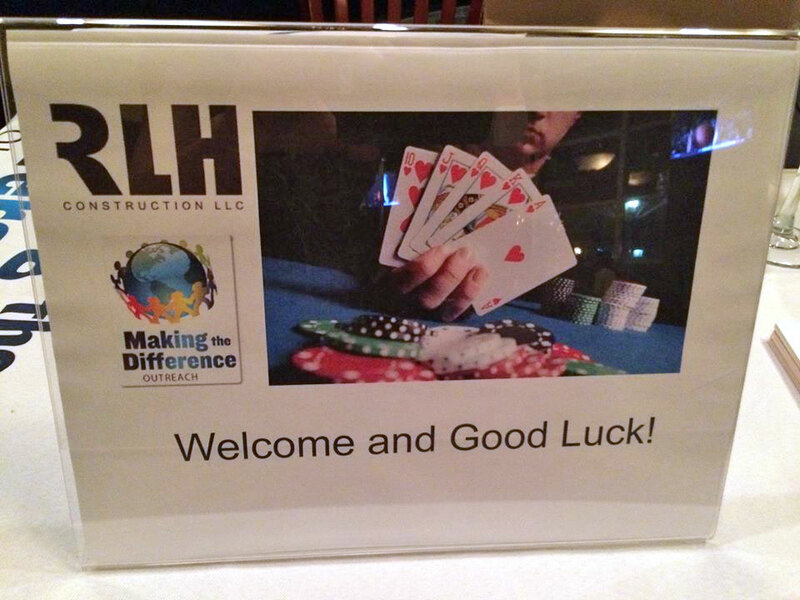 RLH Construction sponsored the Making the Difference 2nd annual poker tournament and it was a smashing success! 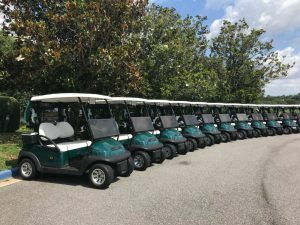 The proceeds collected will have a direct impact on our community by helping to support several local non-profit partners including Habitat for Humanity, Meals on Wheels and Children’s Home Society, just to name a few. Thank you to all for supporting our event and making our community a better place!! 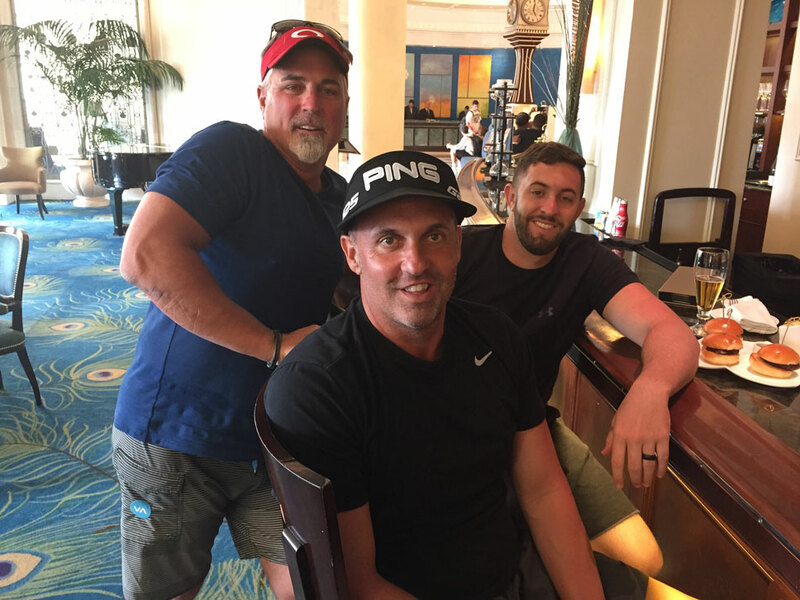 On September 25 & 26, RLH Construction was a Platinum Sponsor in the annual David Maus Foundation Celebrity Golf Tournament held at the Waldorf Astoria Golf Club in Orlando. 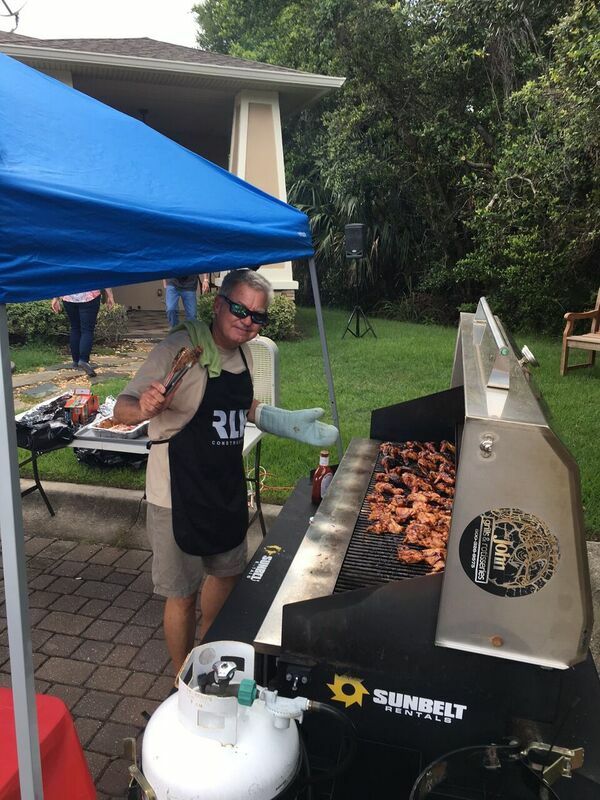 Celebrity players from the NFL, MLB and television joined the many teams that played in the annual fundraiser for the Foundation’s recipients, Ronald McDonald House Charities of Central Florida and the Crohn’s & Colitis Foundation of America. RLH strikes “Gold” for the 6th Year in a row! 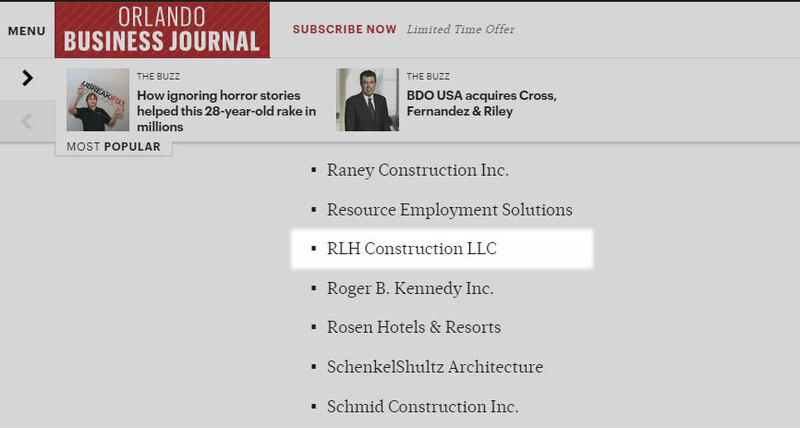 Each year, the Orlando Business Journal (OBJ) recognizes stand-out Central Florida companies for their excellence and contributions to the community. The “Golden 100” is ranked by gross revenues for the most recent year-end. The Hilton Orlando will host the August 14th luncheon for the nominees. 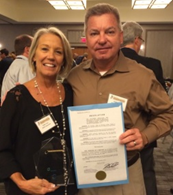 Our own Joe Hurt was selected as an honoree in his role as Chief Operations Officer. 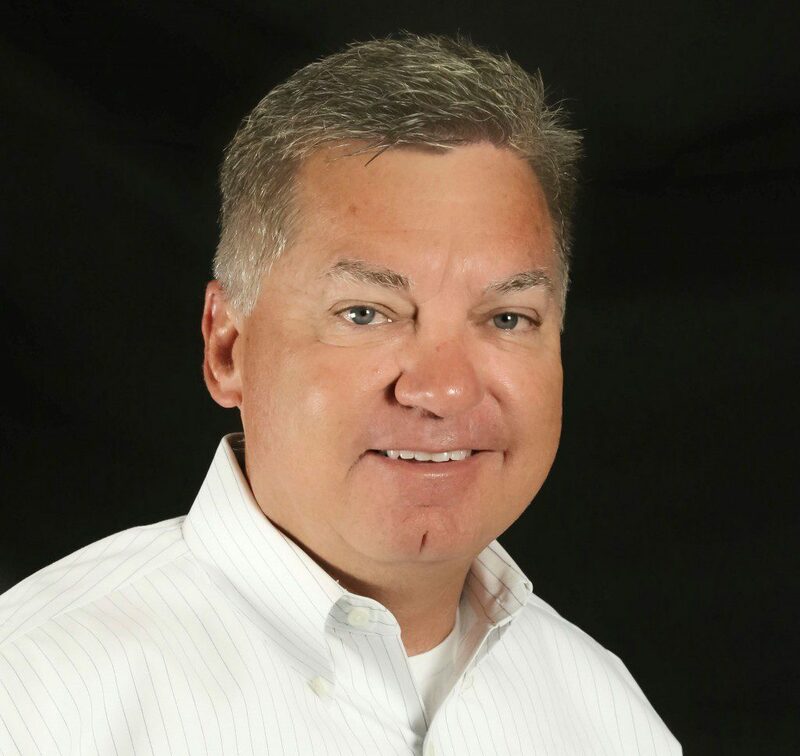 All 28 honorees will be recognized at an awards luncheon on July 18 at the Hilton Orlando. Update: The OBJ interviewed Joe Hurt with a questionnaire, where he was asked about his “bucket list” and a surprising fact. Read his answers here. 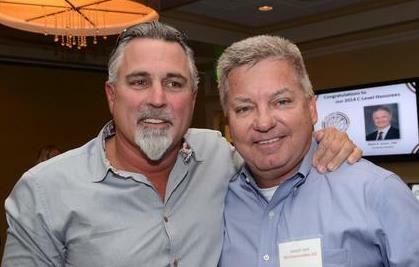 Richard and Joe were interviewed on video during a pre-awards reception held at the Citrus Club in downtown Orlando. The footage from these video interviews will be used at the Awards Luncheon, where the finalists will be announced. Good luck, Joe! 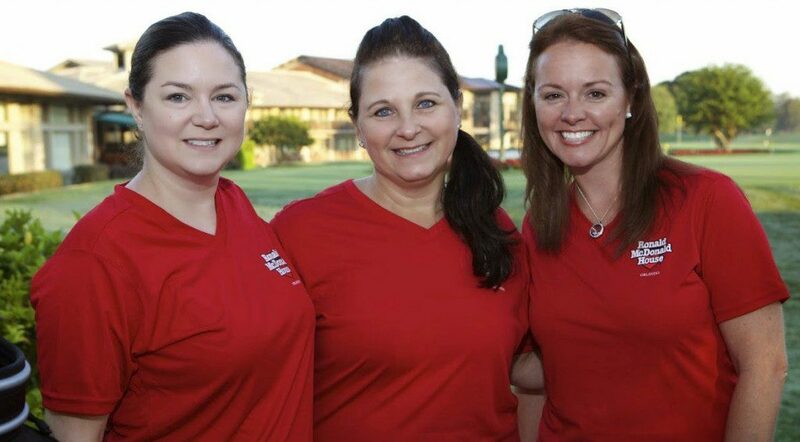 RLH team members Allison, Yvette and Heather help sell raffle tickets during the tournament. 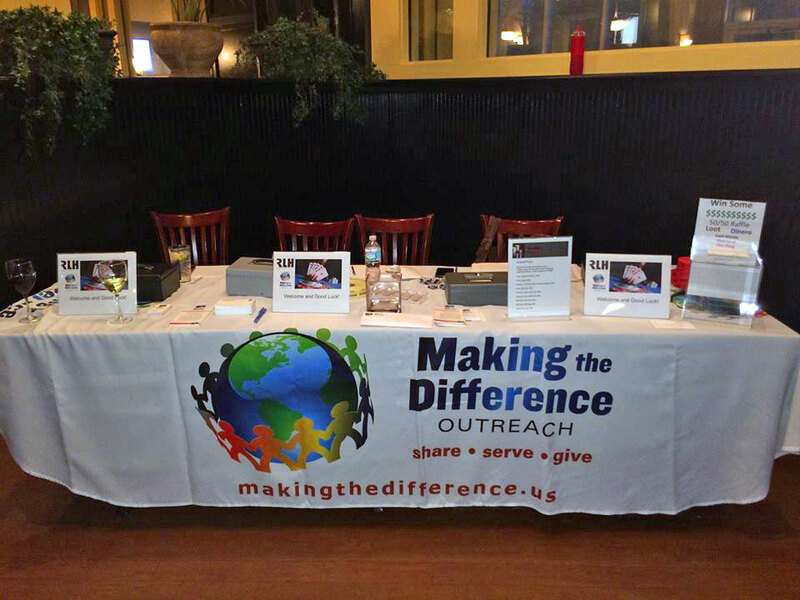 Ronald McDonald House Charities of Central Florida is one of our favorite charities. Each year, over 1,600 families stay at one of two Ronald McDonald Houses in Orlando while their critically ill children receive medical treatment at local hospitals. 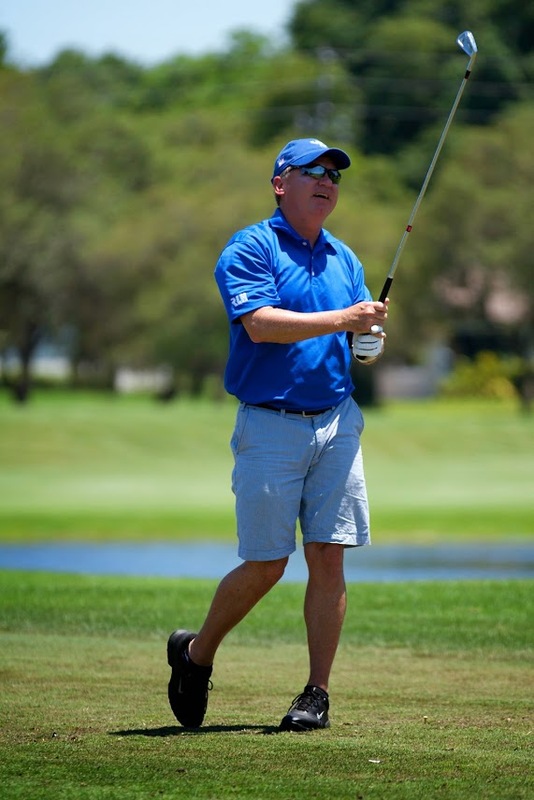 We had a great day at the annual golf tournament, held at Arnold Palmer’s Bay Hill Club & Lodge. 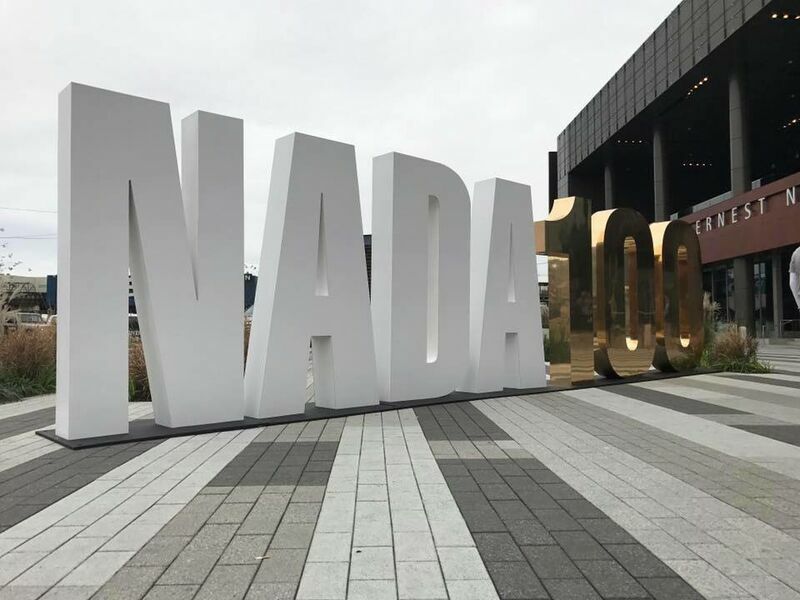 The event was a success (not to mention fun) and raised almost $150,000 for the charity. RLH COO Joe Hurt locates his golf ball on the green.